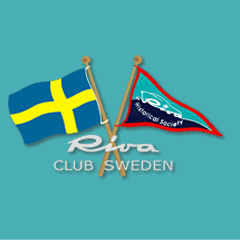 Welcome to Riva Club Sweden! 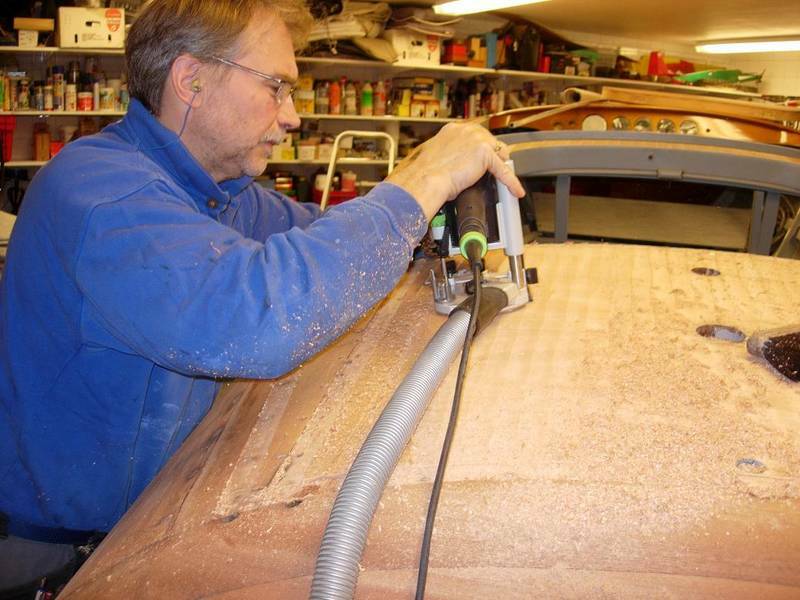 Riva Club Sweden is a club for the lowers of Riva boats, no matter the building material. Of course the boat has to be built by Cantieri Riva in Italy! The main goal for the club is to make it easier and (if possible!) even more fun to own a Riva boat. Meetings and events where we use our boats and get time to know each other is therefore an important part of the club activity. Sharing experience, trading parts and boats on our web site, and finding spare parts all over the world is another benefit for club members. Riva Club Sweden is associated with Riva Historical Society which gives us the opportunity to exchange experience with Riva owners all over the world. An important part of this internet site are the member pages. This is where we keep the most of our material. We have sections for Latest Club News, reports and pictures from finished and ongoing restorations, reports from our Riva Run & Fun meetings and the archive with material from number of years back. 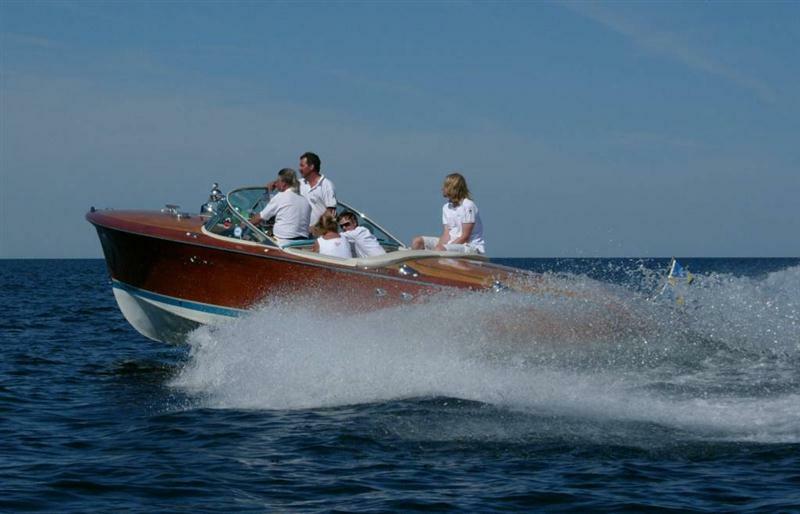 The Creator of the boats that we today associate with the classic mahogany Riva's, Carlo Riva, was by no means the one who started the "Cantieri Riva" in Sarnico on the shore of the beautiful mountain lake Lago d'Iseo in northern Italy. The story begin exactly 100 years and 12 days before Carlo himself is born, when the ancestor Pietro Riva sees the daylight for the first time on 12 of mars in 1822. Pietro is growing up at Lake Como, another one of Italy's mountain lakes. 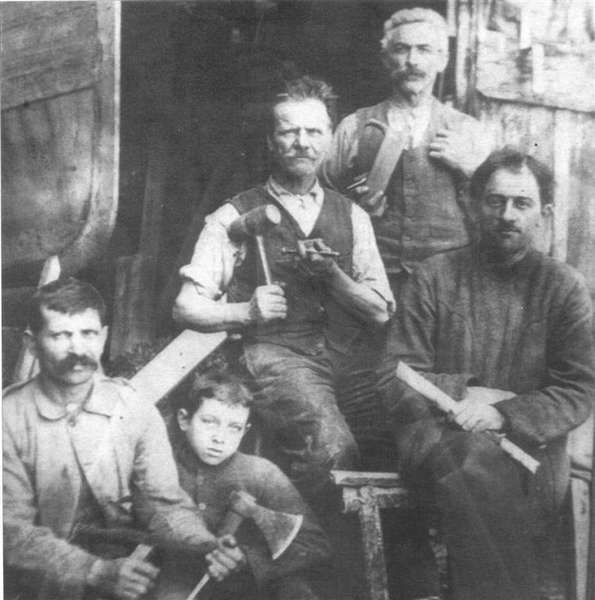 He receives his education as a boat carpenter by the family Taroni, belonging to the famous "Venetian carpenters." In 1842, only 20 years old, he moves to Lago d'Iseo to repair a couple of fishing boats for a fisherman who heard about the youth's skills. One job leads to another and soon Pietro Riva starts up his own yard. Ten years later, in 1852, he marries Lucrezia Taroni who gives him five children in the coming years. Of these children, Ernesto Riva is the one that will take over from his father. Ernesto himself had six children and generational change comes suddenly, when he in May 18th in 1907 is crushed by a boat falling down from a crane unable to bear the weight. His son Serafino is the one to be the new head of the Riva yard. As his father, Serafino is fascinated by the developments on the engine side. In 1912 he set a speed record with a small boat equipped with an outboard engine and reach the dizzying speed of 13 knots! The focus was clear and "Cantieri Riva" abandons the bigger boats in favour of racing boats and open excursion boats. In 1922 Serafino's wife Irma gives birth to their first child and names him Carlo Riva.